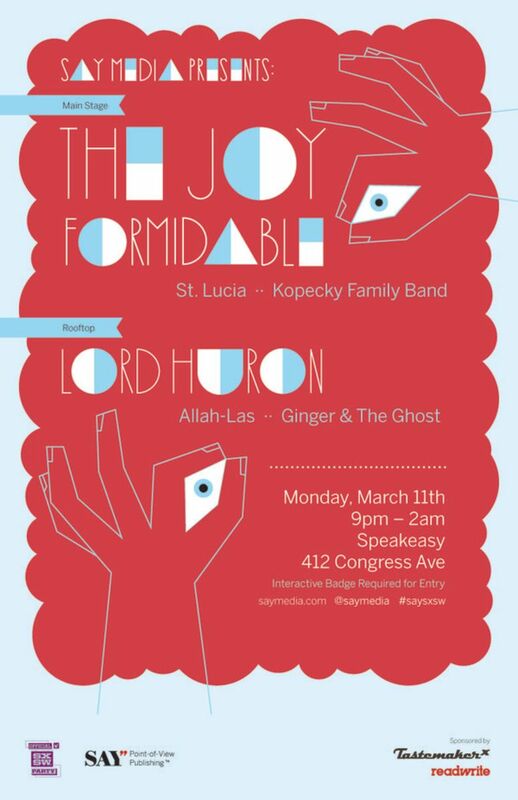 It&apos;s that time again – the Say Media SXSW party and music showcase this Monday at the Speakeasy in Austin. Don&apos;t miss it! 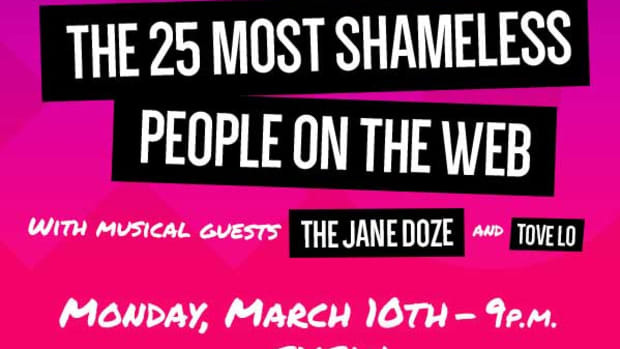 We&apos;ve got a fantastic lineup of bands that are a highlight of SXSW this year. 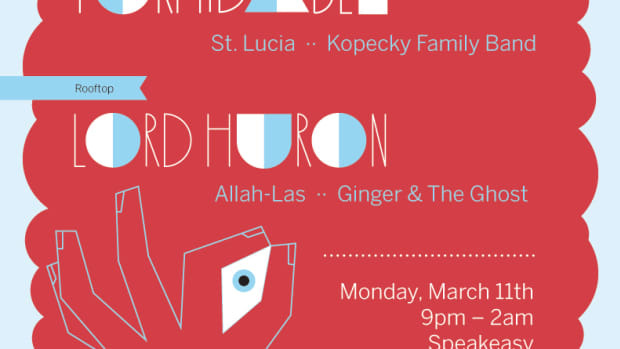 On the main stage we&apos;ll be featuring Welsh sensation The Joy Formidable, Brooklyn-based St. Lucia (via South Africa and London) and the always amazing Kopecky Family Band from Nashville. 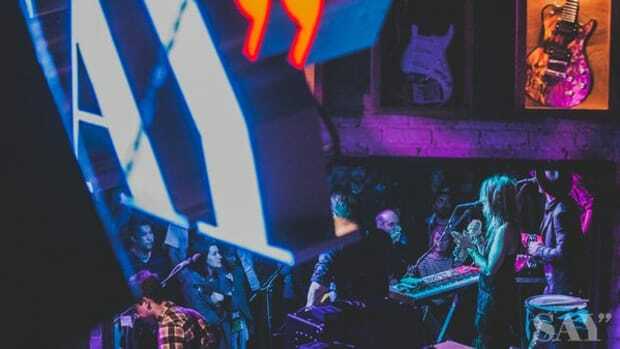 On the rooftop stage we&apos;ll be featuring three more incredible bands: Lord Huron (one of Brooklyn Vegan&apos;s top bands of 2012), LA-based Allah-Las and the Australian dreamweavers Ginger & the Ghost. 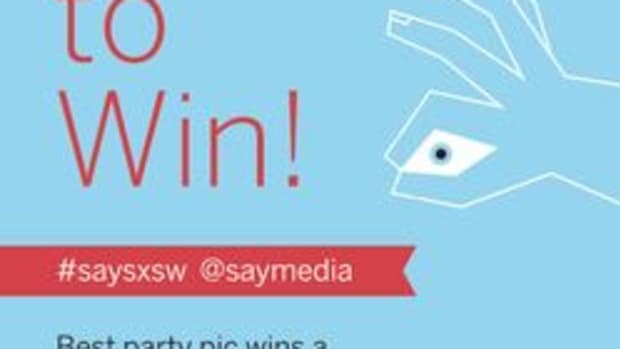 The party is open to anyone with a SXSW Interactive badge. 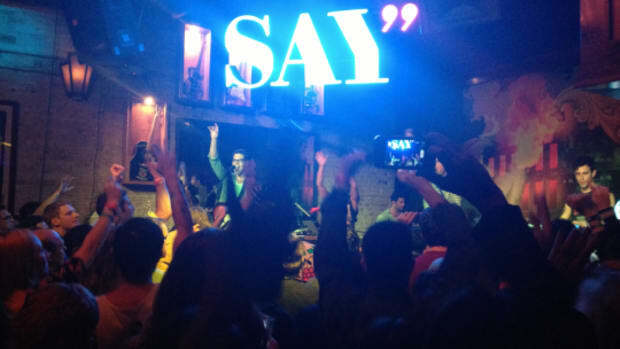 You can see pictures from last year&apos;s event here and follow all the latest #saysxsw news on Twitter. 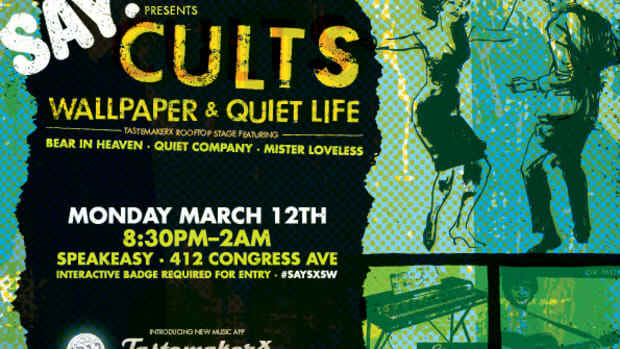 The party is sponsored by TastemakerX and ReadWrite.